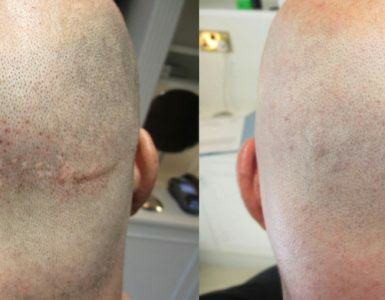 As interest in scalp micropigmentation techniques has gathered pace, so too has the number of providers offering this service. Although many cities around the world have become hubs for this technique such as London, New York and Milan, a larger number of Canadian residents than ever before now message me to ask about providers closer to home. 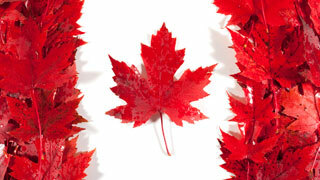 Thankfully, a number of SMP locations are now open in Canada. For now there are only seven providers we are aware of, but I’m sure the net will spread far wider in the months and years to come. 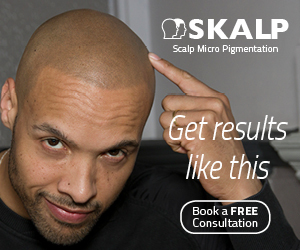 Here is a complete list of all scalp micropigmentation providers in Canada. If I missed anyone please contact me. 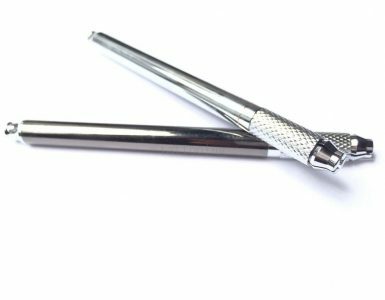 If you’re looking for a provider elsewhere, please refer to our complete SMP practitioner list.